NCTE14 Preview: Do Your Student Writers Need Technique Study? 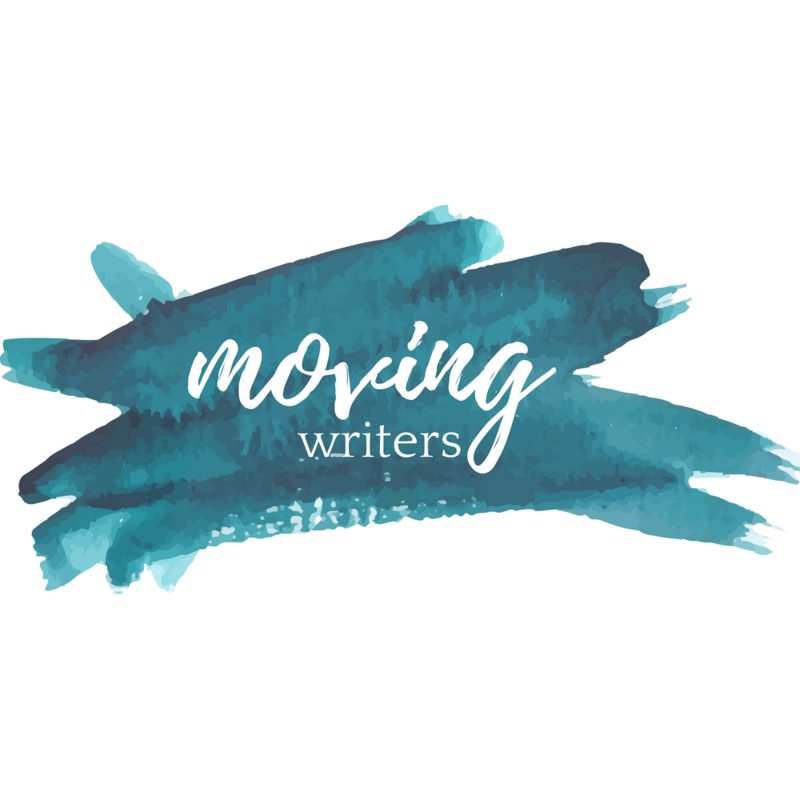 Where does writing workshop go next? Traditionally, writing workshop is organized around genres. We write editorials, learning about the conventions of that genre, incorporating it into pieces of student writing, and then move on to narrative. Then literary analysis. Then, perhaps, a This I Believe essay. And this is great. Genre is important. Students must understand the differences between the genres — both in terms of purpose and conventions — in order to write anything at all. We love genre study. We do not want to get rid of genre study. But, over the years, we have encountered a few classroom circumstances and a few students who pushed us to think about something else, something new, something beyond genre study. This is technique study, and this is what we will be exploring in our session. Do your students have rich ideas that don’t necessarily all fit into the same form at the same time? Do your students need to move toward increasing independence in their writing? Do you need a way to differentiate instruction between grades or between class levels? A place for writing workshop to grow as students move into new English courses? Is your whole class proficient in their knowledge of genre-based writing and in need of a new challenge? Is your whole class struggling with a particular element of craft and in need of reinforcement? Do you have a student who wants to take her writing to the “next level”? Do your students crave practicality and the direct transference of skills from one writing experience to the next? A technique-based workshop or strategic technique-based studies can do so much for students — our excellent writers, our struggling writers, our bored writers, and our super-engaged writers. Join us SUNDAY at 10:30am in Magnolia 2 to hear more about this new kind of workshop, to listen to students tell you how this experience has transformed their writing, to play in a technique-based study yourself, and to get materials to take directly into your classroom! Because she was pregnant….with your child! Because men don’t punch women. Because, whether you like it or not, you function as a role model for children. Because your teammates depend on you to be there for them, something you can’t do if you are in jail. Did you really think no one would find out? Because she loved you. She married you even after you brutalized her so she must still care. Because countless adults—peewee coaches, high school coaches, college coaches, teachers, ministers—devoted themselves to helping you achieve your dream. What do you think they think about you now? Because you were raised by a mother, a woman. For her sake you should respect women, which means not using your fists to brutalize them. Because women all over Baltimore, blinded by your fame, held up signs defending you. Could anything do a better job of proving that your societal influence is malign? Because you ruined your reputation, the most priceless thing a person can have. The Ravens, sensibly, have begun expunging your name from the history of the team lest anyone think they don’t care about what you did. Because it is against the law, a very sensible law designed to create a civilized society in which you can’t settle disputes with violence. Because you have a daughter.